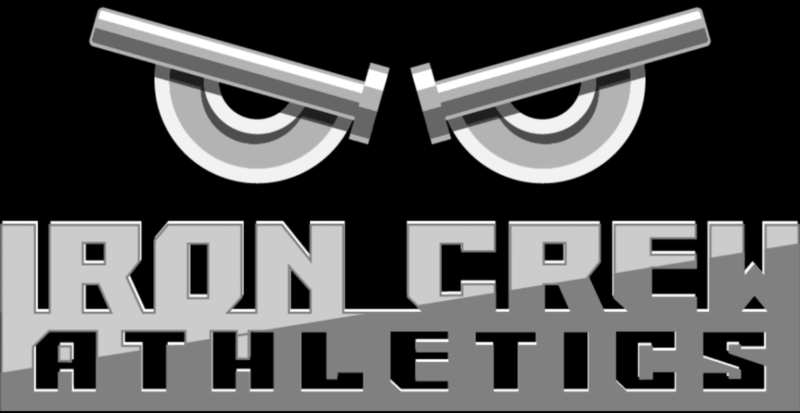 What is Iron Crew Athletics? It is where physical, emotional, and psychological health and fitness advice is shared. This content is offered on many platforms! For more information about the brains behind the operation, click here!. Enjoy!